The workings in the modish areas of the world is very complex that requires more mental capabilities as compare to the traditional times when the jobs were very simple. This leads to the more mental street that’s why people like to get some sort of refreshment approaches from which they can get rid of their mental pressure and become ready to do their tough routine tasks once again. Luckily, there are many ways which has been discovered and invented to get the recreation facilities and from all of them, one which is very commonly used especially from young ones is comic books. It is a medium of expression that is utilized for the purpose of communicating some sort of ideas with the help of images, frequently combined with text materials and other types of visual info. It is mainly used for the intention of story writings for young readers. Most of the times, every comic book has a lot of images which comes into view in a sequence of the story. The trend of reading comic books on different topics are very popular and this practice can be observed especially in kids. The success of every comic book is mainly depends on the comic cover pages. In every comic book, the variation element is added which is known as comic book cover. It is basically the main or titles cover of the comic book that is related to the storyline of that comic book but occasionally, the publishers of the comic books employs the well known artists to design a cover for their comic book that can be different from the main storyline. It is a matter of fact that the basis of sale for each and every comic book is its attractive cover page image and this is the main reason that the employment of eye catching and gorgeous looking cover pages is the demand of the market. The popularity of most of the record breaking comic books was only depends on the cover pages and this is the basic cause that every comic book publisher is trying his level best to display as attractive cover page for his comic book as possible. In this round up, I would like to share my own observed collection of 20 Best Selling Comic Books due to their artistic comic cover pages in which you will clearly observed the true reality of the popularity of cover pages of comic books. The Justice League of America which is commonly known as JLA is basically consist of the superhero team that is working together to save the earth. It is a demonstration of the Trinity War for which the most dangerous and power superheroes have to work combine and get the job done. You will find the Green Lantern, Green Arrow, Catwoman, Katana, Vibe and Hawkman with all their remarkable powers in this comic book. 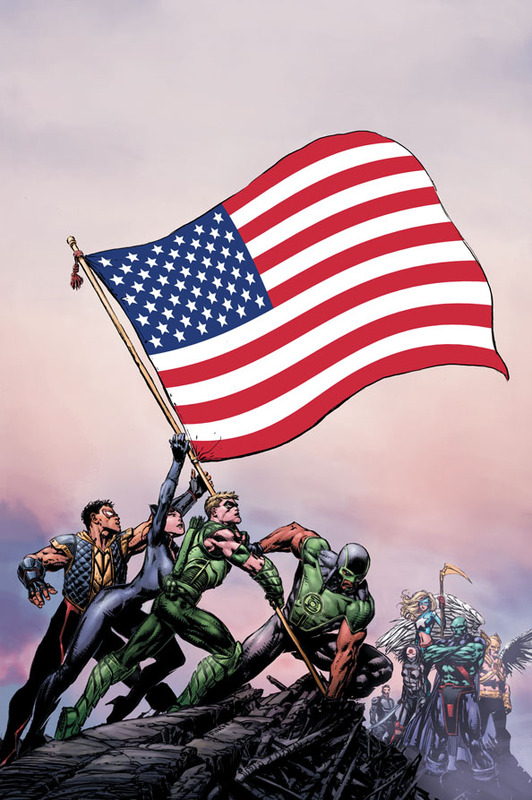 The title cover displays the flag of America in the hands of your favorite heroes. Even though if we suppose that you are not a regular reader of the comic books but still you will certainly well familiar with the famous character of Batman. In this comic book, you will discover the new era of The Dark Knight in which you will see brutal killings with the hints of ancient conspiracy. Batman will be amazed by discovering that Gotham City is much more deadly as he ever thinks before. The cover page shows the Batman who looks like falling down from mountain. This comic book is the best combination of outstanding comic books characters which include the marvelous star of the smash hit Avengers film, Clint Barton – aka the self-made hero Hawkeye – fights for justice! With ex-Young Avenger Kate Bishop by his side, he has to prove himself as one of Earth’s Mightiest Heroes. The storyline is terrific in which you will be amazed to know the reality of the truth on tape and will be glad to know that Vagabond Code and more. This comic book is based on the theme of X-Men series in which you will find the alternate of your own X-Men hero of Cable which hailing from the “Age of Apocalypse” (Earth-295) reality. As he was not infected by a techno-organic virus as Cable was, X-Man got outstanding telepathic and telekinetic powers and proved to the best among all the mutants existing during his lifetime. Thor is an outstanding fictional character that has extraordinary or superhuman power which appears on those comic books which has been published by the Marvel Comics. You can find him in many ongoing and limited series. This comic book clearly describes his powers in which he appeared marvelously with full of action. You can clearly see the character of Thor in a blue costume with his hands up in the air on the cover page. 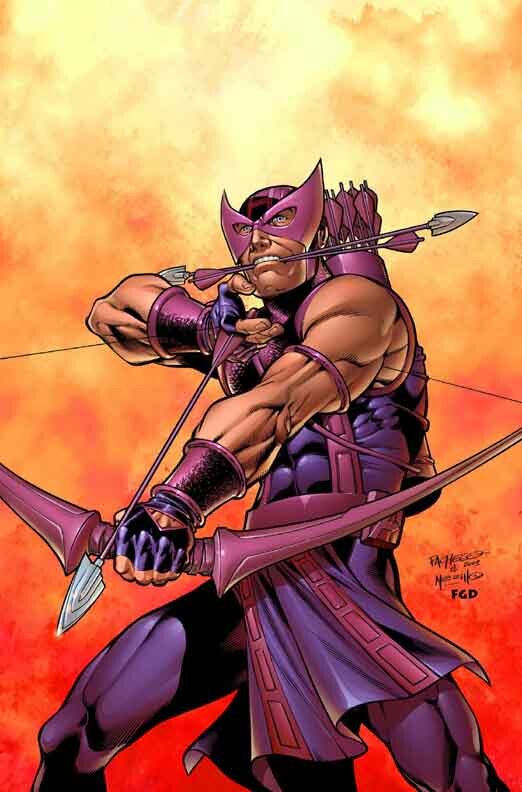 Hawkeye is basically a functional character who is famous with various names such as Goliath and Ronin and his alter ego form of Clint Barton. He mainly appears in comic books published by Marvelous Comics. This comic book is the best source from which we can observe his true power amazingly. 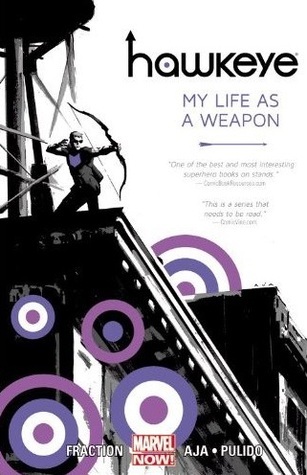 Its cover page is very interesting in which Hawkeye has his bow in his hand and ready to shoot the arrow. The term of Avengers refers to the team of superheroes which appear in those comic books the publisher of which is Marvel Comics. Basic theme of the Avengers is very consistent which is definitely fighting but in this comic book, the enemies are very powerful and who ever come against them was failed to survive. Check and discover how the Avengers will successful to live to tell the tale. A group picture of all the characters of the team can be seen on the title page. The series of Iron Man is very famous due to its unique character. The attempt to find the ancient Chinese city and travelling to the site for investigation, the character of Tony became injured by the Jade Dragons. He was saved by Chinese shaman and Rhodes’ skills who told him about the Dragons searching purpose which is to prevent Mandarin that is better for humanity. This comic book has many additional features and gives you new ideology of story. The Iron Man is shown on the cover page with lights in the background. It is a crossover storyline based comic book which is published by Marvel Heroes and have multiple issues. The story begins when the alien Skrulls have come into view which is capable of changing the shapes additionally. These Skrulls secretly get the positions of many Marvel heroes and the problem of trust on anyone rose. A cruel looking creature is trying to capture your much loved characters on the cover page of this comic book. It is also a functional creature which is a mixture of humanoid and plant elements. 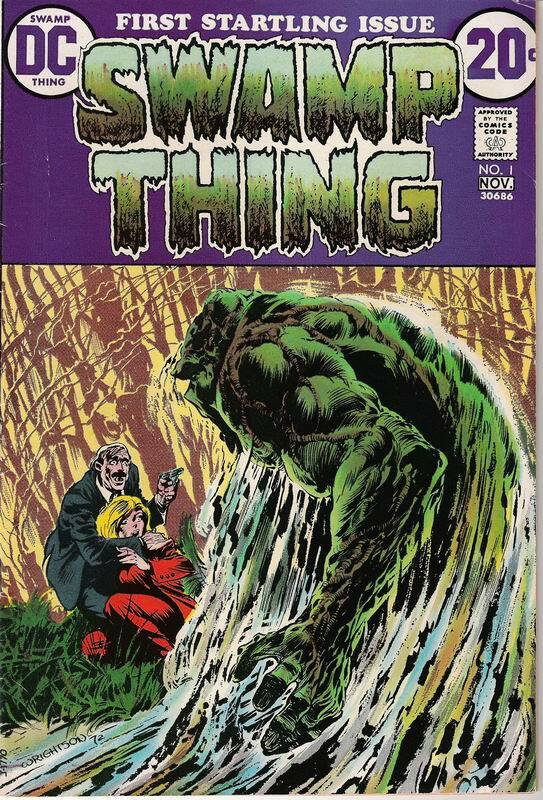 Swamp Thing is well equipped with lots of monsters incarnations which depends upon the storyline. In this comic book, you will find some of his new powers and additional abilities to combat with the nasty looking enemies. Daredevil is appeared mainly in the comic books presented by Marvel Comics. In the near areas of New York, A Character with the name of Matt Murdock becomes blind because of the radioactive substance. But after passing time, his remaining senses enhanced many a times. This comic book shows his marvelous mission and the show of his great powers. 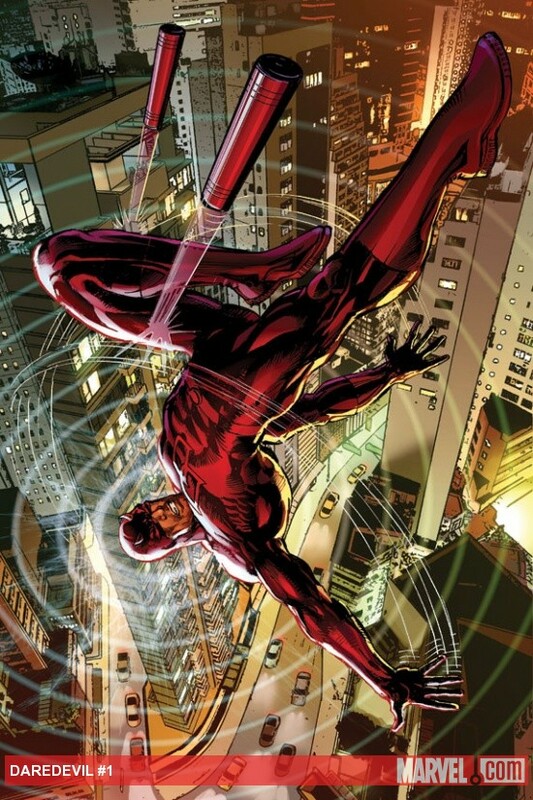 Daredevil looks like coming from the skies on the cover page with a night sight of the sky in the background. It is a comic book series which is basically designed on the theme of epic, opera and fantasy thoughts. The ideology is very much influenced by Star Wars and the basic story is based on the love of the creatures of long-warring extraterrestrial races. They have to fight for the sake of saving their daughter. The cover page elucidates the mother feeding her daughter with the father beside her. This outstanding looking protagonist is generated by Robert E. Howard and the character has the abilities of sword-and sorcery. You will trace several powerful sward fights with powers and techniques in the comic book. When you check its marvelous powers, you will definitely adore him. 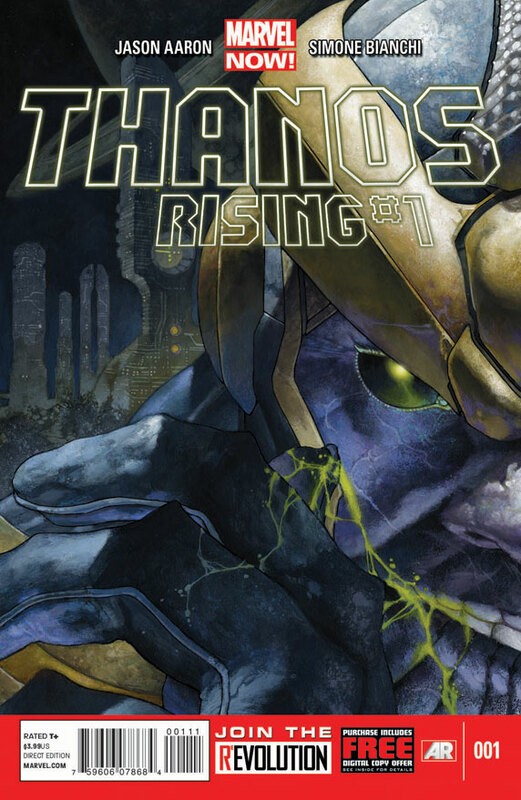 The protagonist of Thanos was chiefly announced by the well known comic publishers of Marvelous Comic. It is basically the son of Titan with a lot of superhuman powers whose home planet is Titan. As he was proved to be the smartest child in his school with the help of his hidden powers, his storyline is very interest provoking in this comic book. 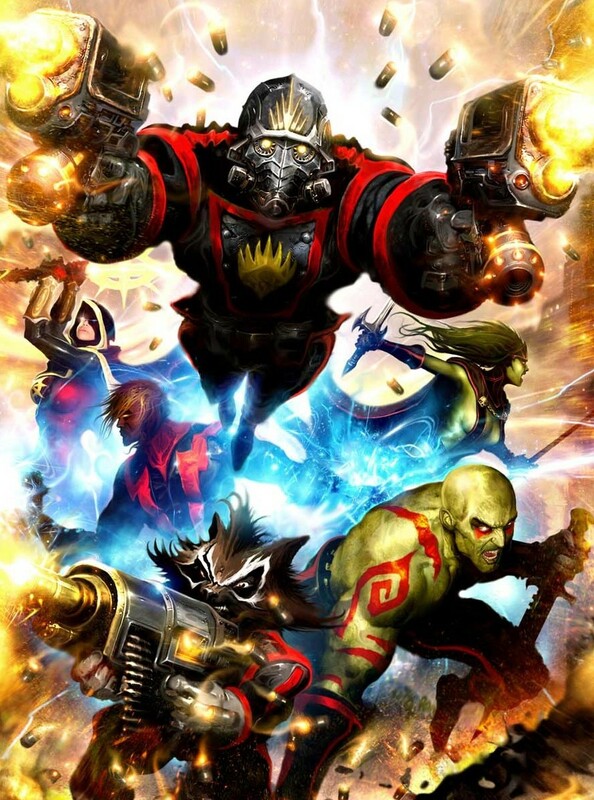 This crossover storyline comic book of Age of Ultron is presented by Marvel Comic that shows the return of Ultron on Earth for the intention of capturing this beautiful looking planet completely. This comic book shows you how the offensive attack of the Ultron has defended which is a very difficult task because of his exclusive powers. The Guardians of the Galaxy is composed of a team that has the powers of superhuman and the bundles of abilities. Although each of the character in the team is well equipped with lots of extra ordinary powers but they have to work together as a team to save the Galaxy from danger. It is based on the heroes of DC Comics and proved to be a successful ongoing comic series. This comic book is very interesting and you will discover several combats and the usage of extraordinary powers in it that has been proved to be the interest provoking and you become fails to get away your eyes till the end of the story. The character of Wolverine is very famous that belongs to the series of X-Men which has the additional powers of mutant. It has lots of powers which include the built-in powerful rod sticks in his both hands and the ability to smell beyond the powers of humans. See and enjoy his wonderful adventure in this new and exciting storyline. Hulk is a greenish looking monster like creature with full of beastly powers but he acts for the welfare of humans. This creature is very large in size and has the abilities of humanoid and superhuman strength. Observe the show of his powers and check how he overcomes the enemies in this comic book. The series of Star Wars is very popular American epic space opera on which lots of movies, games and comic books has been presented. In this comic book, you will be amazed by some of the space combats and a lot of dangerous situations.